Visit AVFI’s at OzWater 2019 (stand F31) being held at the Melbourne Convention and Exhibition Centre located in South Wharf, Victoria between 7-9 May 2019. AVFI’s Brisbane office and warehouse in Pinkenba has now moved to new larger location in Brendale. SAI Global have audited and certified AVFI to the most current ISO 9001:2015 quality management systems requirements. AVFI is proud to welcome the RSSC range of resilient seated swing checks to it’s extensive portfolio of non-return valves. The RSSC comes to AVFI after many years of research, development, and testing. The RSSC has been made in accordance to AS/NZS 4794; from materials, to dimensions, through to the AS/NZS 4020 FBE approved coating, the RSSC is built with quality and reliability. Check it out now. 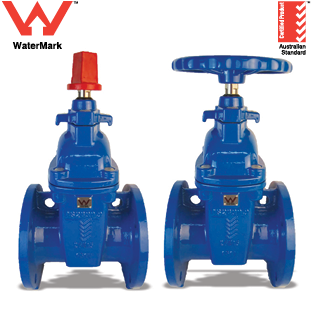 AVFI’s high quality and proven range of AB30 series butterfly valves now carry the WaterMark logo (Australian Standards ATS 5200.012-2005 Certified), for applications including in-line valves for use in plumbing water supply systems. Furthermore AVFI’s RSGV-AS series resilient seated range of gate valves are now dual approved. Carrying both the WaterMark logo plus the renowned SAI Global 5-ticks product certification to AS/NZS 2638.2:2011. 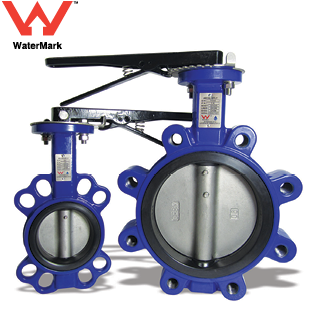 Suitable for all potable waterworks applications. AVFI has expanded its existing nationwide sales network with the opening of our new fully stocked warehouse in Wangara Western Australia.